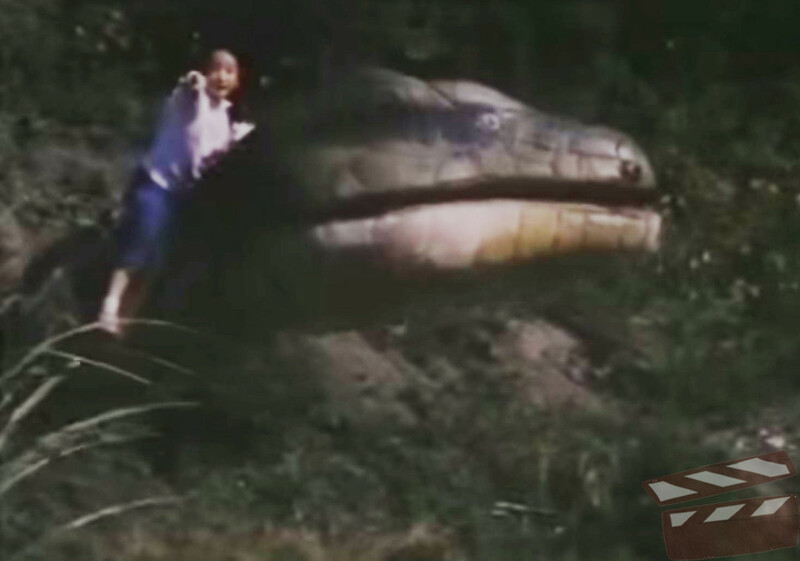 On this week’s podcast we discuss Erik’s pick, the 1988 Godfrey Ho monster movie Thunder of Giant Serpent! This is Erik’s second time picking a Godfrey Ho movie, the first being RoboVampire. We had our friend and fellow b-movie lover Fallon on to help get in to grave detail the deeper meanings of girls mounting snakes. It get’s real analytical-like here on the Second Class Cinema this week so listen up and find out how it may have impacted our ratings! Check out a crazy scene from this movie here!